When I see the word COACH, only handbags come into my mind. Some of you may know that Coach has recently launched its signature fragrance in Oct 2010. I took a sniff of the new EDT and fell in love with the floral scent instantly. I love the design of the bottle too! However, I still have several bottles of unopened fragrance. So, will not be buying it anytime soon. If you are thinking of trying out a new fragrance to usher in the new year, perhaps you should check this out. 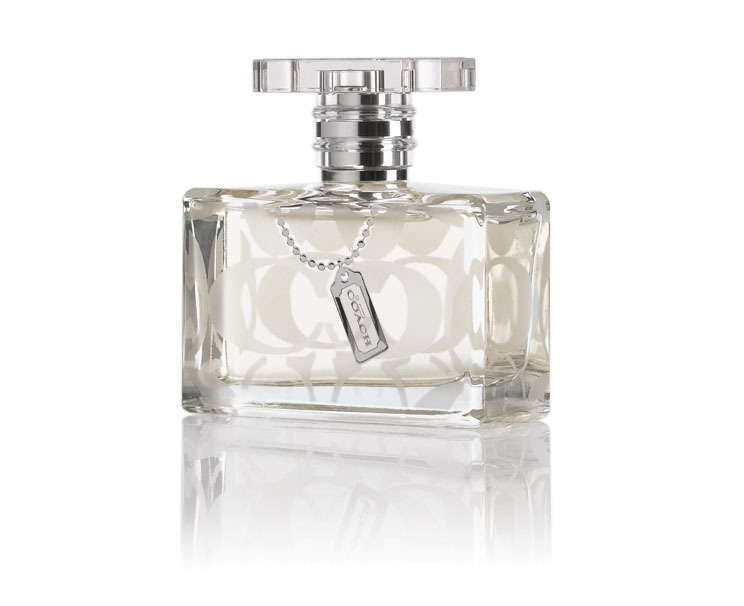 The first fragrance from Coach embodies the many personalities of the Coach woman…timeless, chic and sophisticated. 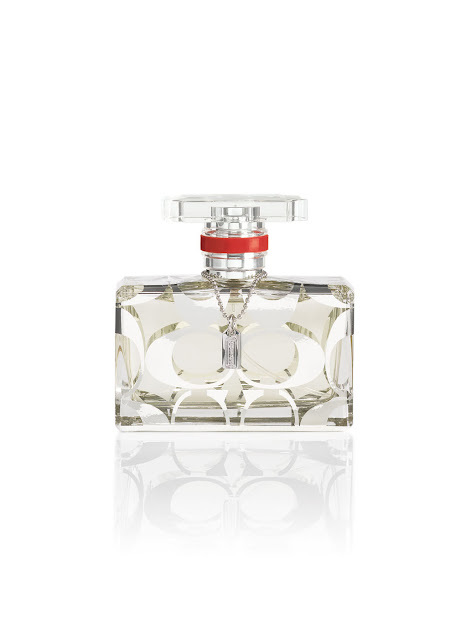 The scent is classically inspired with a unique blend of soft florals. 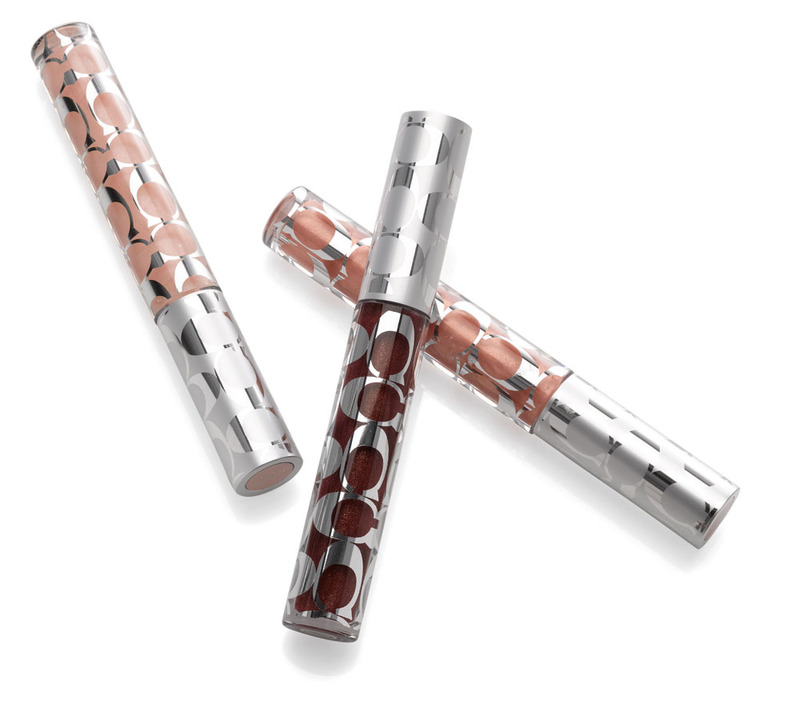 The topnote sparkles with tart green mandarin, guava, lush violet petals and giant waterlily. Its complex scent melds honey, orange flower, mimosa and a touch of jasmine. To further enhance the floral signature, the drydown adds a luxurious finish with smooth and supple sandalwood and amber-wood. The result is a beautifully blended fragrance that represents modern beauty, elegance and charm. The fragrance bottle is truly unique, featuring Coach’s signature design and lozenge. Besides fragrance, Coach has also launched its signature lip glosses.